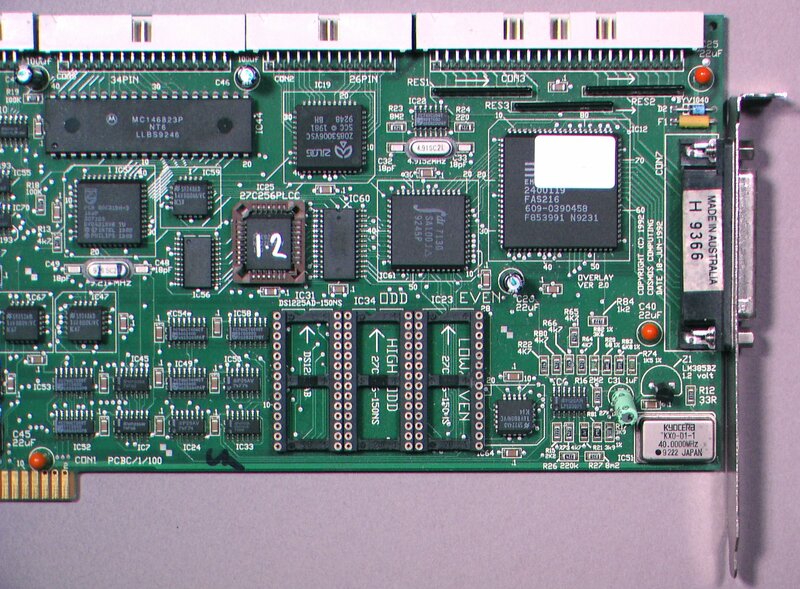 A full length Zorro II which appears to provide SCSI facilities as well as additional RAM in the form of 8 x 30pin SIMMs. It probably supports a maximum of 8MB of RAM. 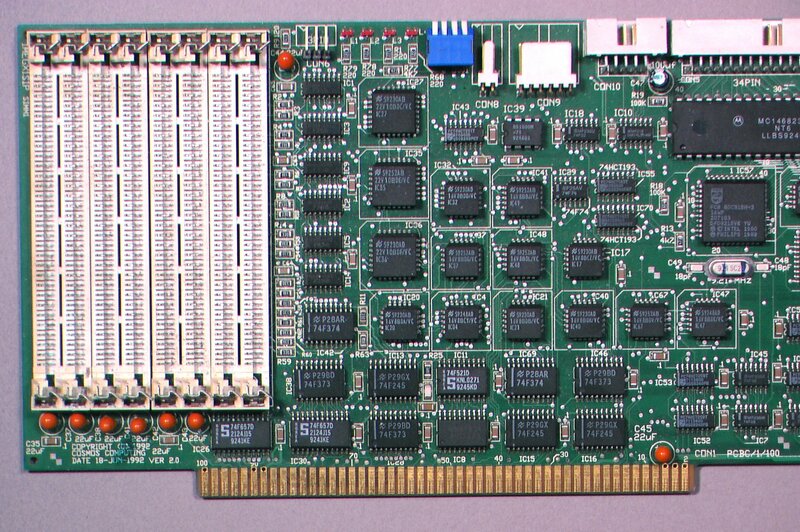 The card is made by Cosmos Computing, but what is it called and what are the additional functions? 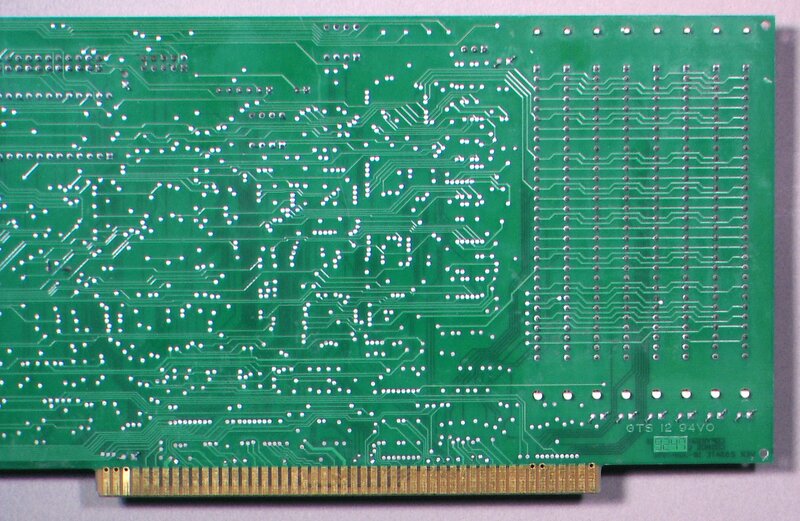 Caution: The 26pin connector does not appear to be a floppy drive connector. 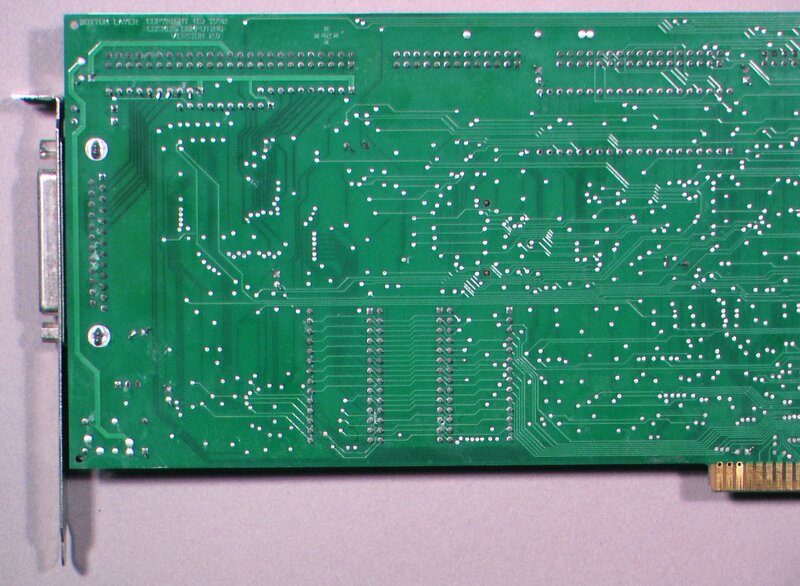 A floppy cable was used and it burnt out.